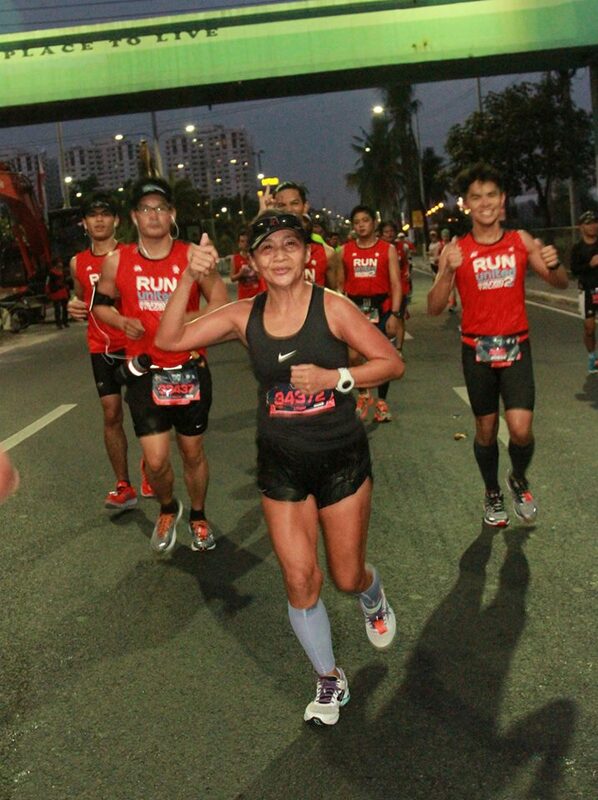 Abet Ocampo is a runner in her 50-somethings, and she is as opinionated as they get. Her interests include fitness, being a mother of two and a dog, falling asleep during mass sermons, and a long-time fixation on peanut products. When she pulled on a pair of running-inappropriate kicks one day in 2009, she did not expect her whole life to do a full 180. Now she has found home in displacementness and considers a day without running dispositional nightmare. She is currently on a personal crusade to age without “aging,” whatever that means. She is the president of Rundezvous Inc.